Do you want to see a certain book or author in our library? Fill out the form by clicking the link below! 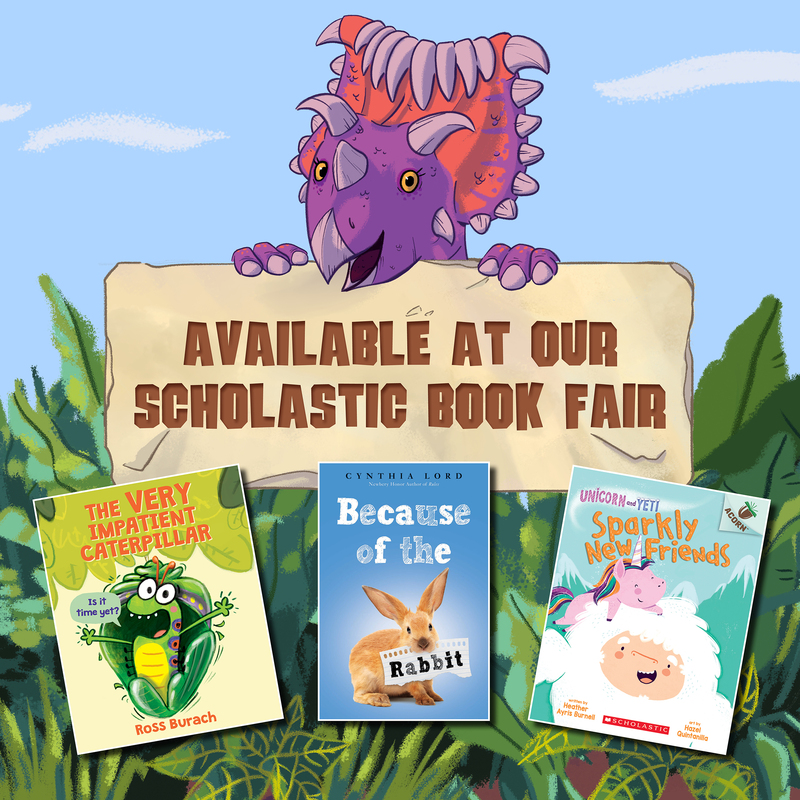 Click here to see the NEW Bluebonnet books! 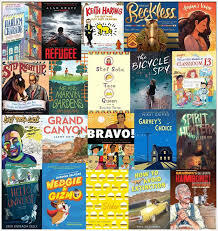 Click here to start submitting your responses for the 2018 Bluebonnet books! Monday (2/25) 7:45 a.m.- 5:30 p.m.
Tuesday (2/26) 7:45 a.m.- 7:30 p.m.
Wednesday (2/27) 7:45 a.m.- 5:30 p.m.
Thursday (2/28) 7:45 a.m.- 5:30 p.m.
Friday (3/1) 7:45 a.m.- 12:00 p.m.
Students are responsible for the books they check out. If a student has a lost, damaged, or overdue book they may not check out any additional books until their book is returned or paid for. Refunds are given if a missing book is found. Computers are for educational use only. E-mail, chat rooms, social media, etc... is not allowed. To use the internet, students must have a current acceptable use policy on file at their campus.